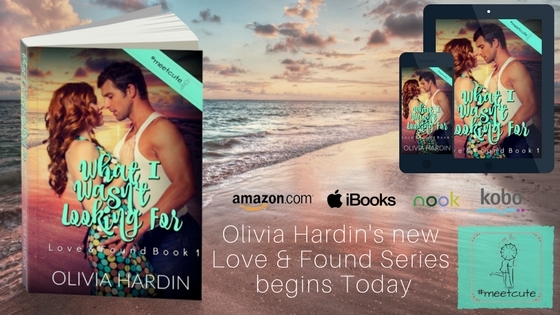 This morning, we are featuring a newly released romance novel by Olivia Hardin. Check out What I Wasn't Looking For--and enter for a chance to win a prize in the book release giveaway at the end of this post. Don't miss the AWESOME giveaway at the bottom of this post! Boy meets girl. It’s the way romances usually begin . . . and while we all love a happy ending, it’s the #MeetCute that wins our hearts. How did you two meet? The #MeetCute Books each have a unique answer to that query. Some might make you swoon, others might make you giggle . . . and some may make you blush. Twelve authors. Twelve stand-alone contemporary romance novels. Twelve stories that will make your heart beat a little faster. Because it’s all about the #MeetCute. When Olivia Hardin began having strange movie-like dreams in her teens, she had no choice but to begin putting them to paper. 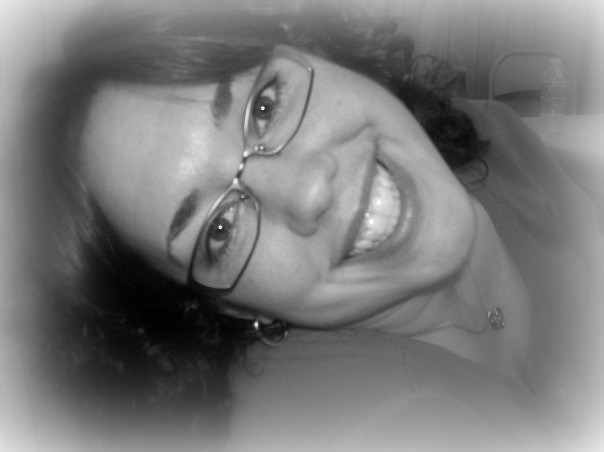 Before long the writing bug had her and she knew she wanted to be a published author. Several rejections plus a little bit of life later, and she was temporarily “cured” of the urge to write. That is until she met a group of talented and fabulous writers who gave her the direction and encouragement she needed to get lost in the words again. Olivia’s attended three different universities over the years and toyed with majors in Computer Technology, English, History, and Geology. Then one day she heard the term road scholar and she knew that was what she wanted to be. Now she “studies” anything and everything just for the joy of learning. She's also an insatiable crafter who only completes about 1 out of 5 projects, a jogger who hates to run, and she’s sometimes accused of being artistic. A native Texas girl, Olivia lives in the beautiful Lone Star state with her husband, Danny and their puppy, Bonnie. Get a free gift just for signing up for Olivia's Newsletter! Want to win this amazing Beach Prize Back? Enter here!